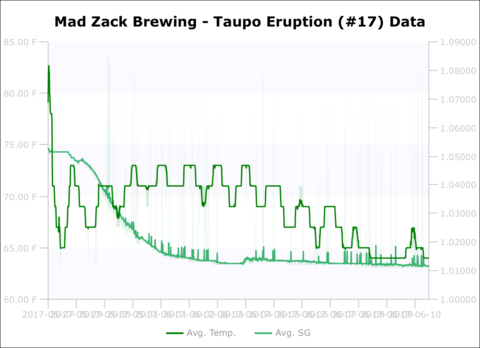 Mad Zack Brewing Blog - New Tilt Hydrometer! Regular friends and readers will know about this gadget, as it&apos;s one of my favourite pieces of brew gear. 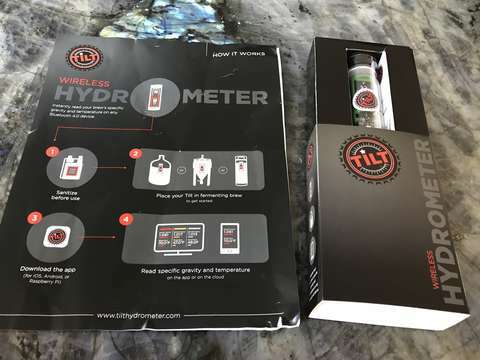 It&apos;s a Bluetooth device that you plop in your fermenting brew, and it uses an accelerometer to measure angle of tilt, and based on angle, and the creator&apos;s knowledge of the density property of fermenting fluids, and a good dose of math, it transmits (via Bluetooth beacon protocol) the specific gravity of the fluid in which it is floating. It also reports the temperature. With these devices, you needn&apos;t use a wine thief to take hydrometer readings, which means you greatly reduce risk of contamination. I have been keeping two of these around (red and green), for active brews. 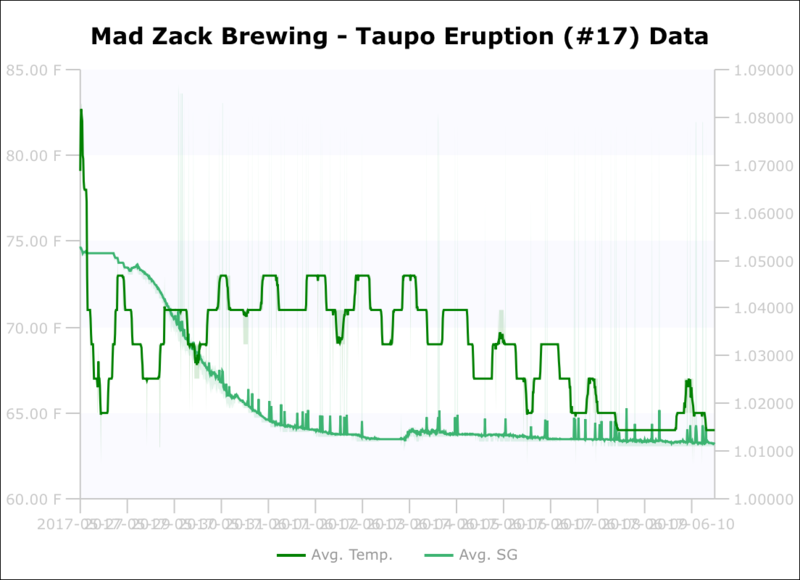 I use a Raspberry Pi with my own custom software to track the data over time for my brews, so I can see when fermentation is complete. I contacted, erm, those makers (Brew Baron) and ordered a new one. 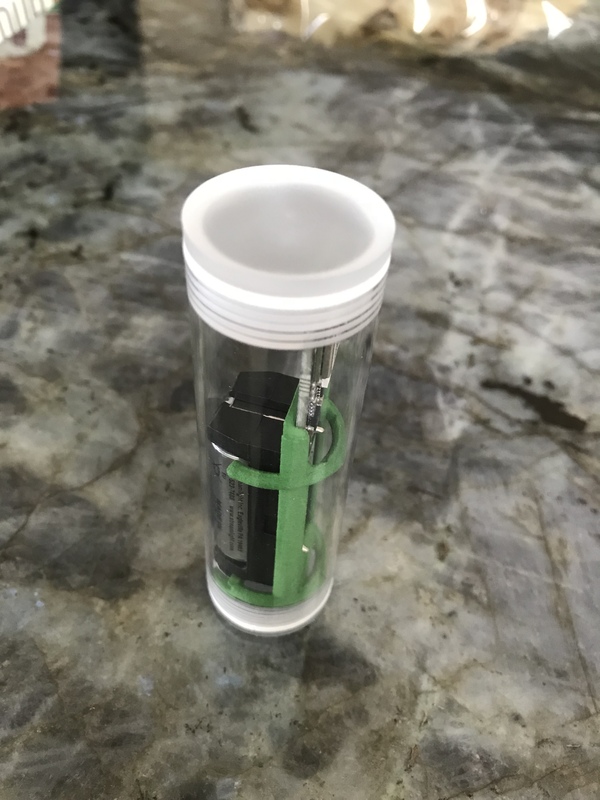 They quickly (almost immediately) shipped me a new green unit, one of their next generation, and given that they are based in Northern California, it arrived in just a couple days. Cool new packaging, very slick! I tested it, sanitized it, and threw it into an active fermentation. Seems to be working great! Many thanks to Markus and the guys at Brew Baron for creating such an excellent product, and offering fantastic customer support as well!